Your wedding day marks the beginning of an exciting new chapter in your life. Let the South Beach Inn help you make it a day to remember. Whether you're looking for a private ceremony on our beautiful property or would like to come back from your beach wedding to an elegant poolside reception, we have an option just for you. Make the memories of a life time with a private ceremony at our beautiful property. A cake reception is an excellent way to greet friends and family after your ceremony. The sky is the limit on your special day. 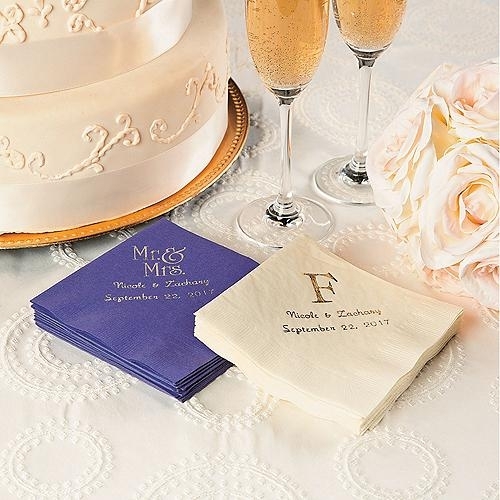 We have a variety of options help make your special day one to remember.